Farmers need to get over the stigma of location when it comes to growing grass, Teagasc’s Michael O’Donovan told farmers at the recent Moorepark open day. He outlined that data from Teagasc’s Pasture Base Ireland tool showing 2014 grass dry matter production figures indicated that differences in terms of grass growth were quite small across Ireland. “In the southern half of the country in Munster, we are getting the same level of grassland production that we get in Leinster and slightly less then as we move to the North West but not much. “This is telling us that there is little or no variation and much of the performance is down to those in charge of the grazing management of the farm,” he said. O’Donovan stressed that the location effect is not a big as people make out. “There is this myth that if you’re in Kilkenny, you can’t produce as much grass as you can in Cork. “That is not actually the case. Farmers can grow just as much grass. “We have to get over this stigma of location. That is not there at all,” he said. O’Donovan stressed that farms can produce as much grass as they want depending on their management. O’Donovan also told dairy farmers attending the Moorepark open day that improving the grass utilised per hectare on their farms is worth money to their businesses. 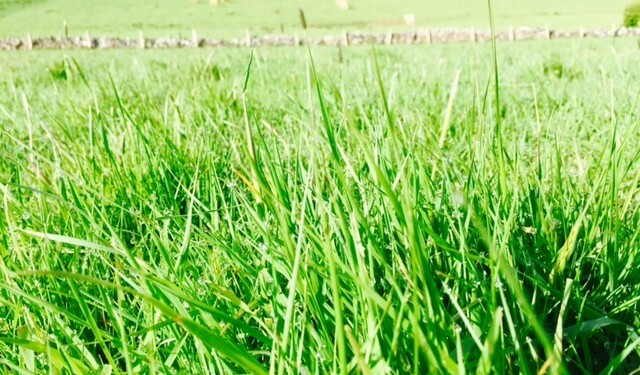 “We have found that one tonne of extra grass utilised per hectare is worth €167/t,” he said. 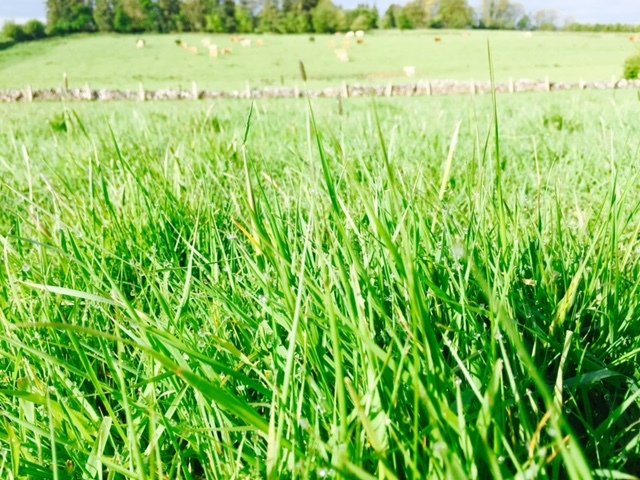 According to O’Donovan grass utilised per hectare is ‘crucial’ on all dairy farms. “If we are growing grass we need to know how to utilise it. “Transferring that N energy into milk products and also displacing other feeds out of the scenario is the key aim,” he said.